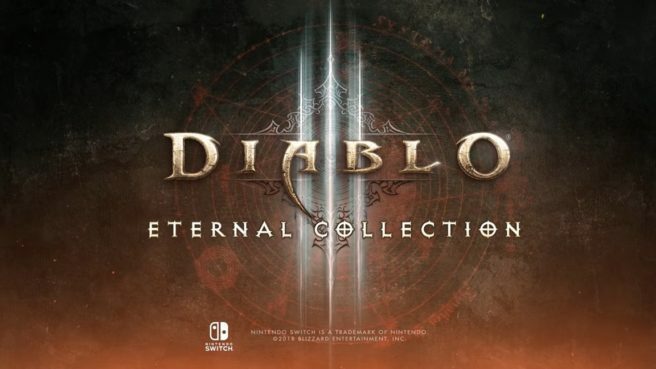 GameSpot recently spoke with Diablo III Eternal Collection producer Pete Stilwell and associate producer Matt Cederquist about all things Switch. The two discussed how the system’s various features make it “the next evolution”, Diablo III’s tech specs on the platform, scrapped touch controls, and more. “That was a huge focus, to make sure we were giving a responsive, awesome gameplay experience and we’ve managed to achieve that. Part of the technology itself changes [depending on whether] you’re docked or not. That was one of our learning experiences along the way, dealing with how the architecture changes depending on whether you’re docked or mobile. It’s just an optimization effort.